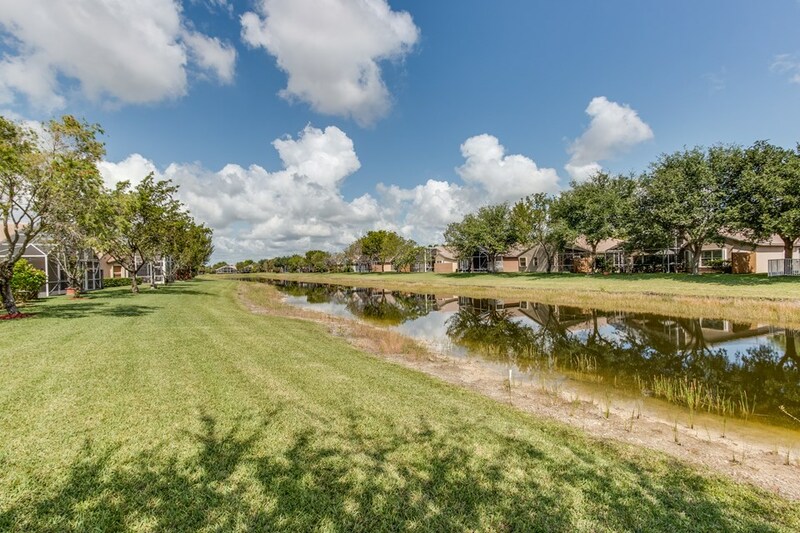 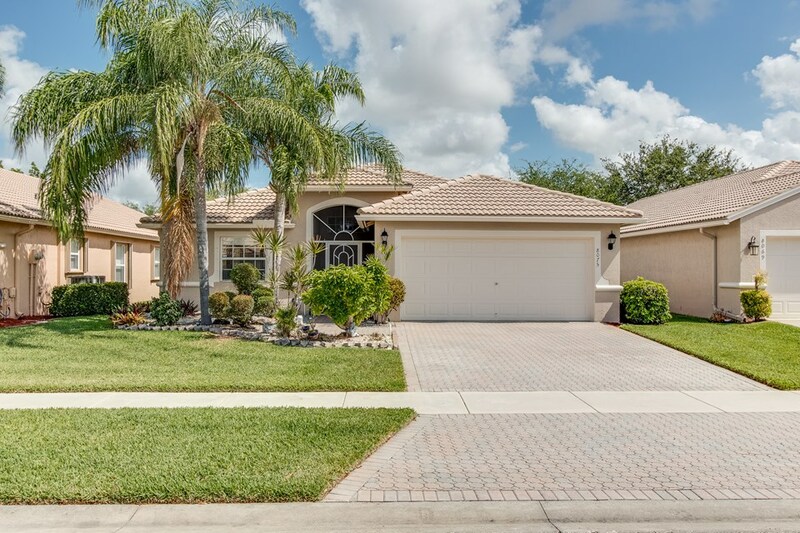 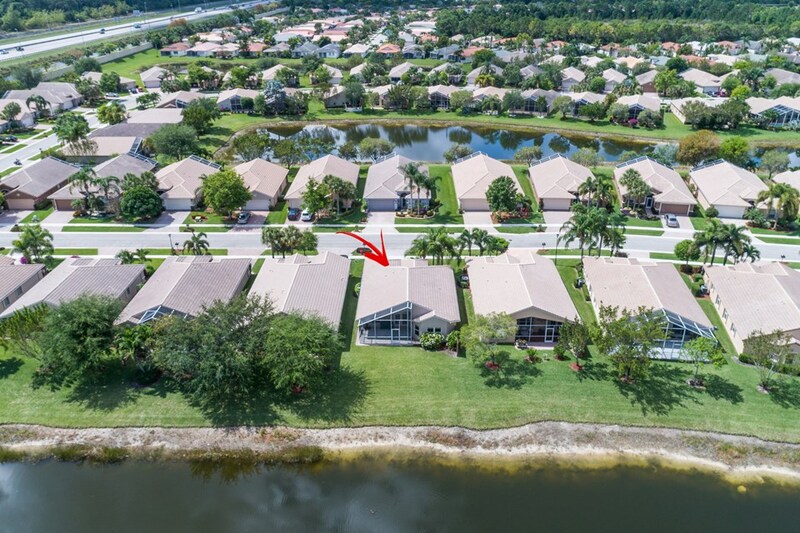 Welcome Home to this Move In Ready Waterfront Home in Venetian Isles. 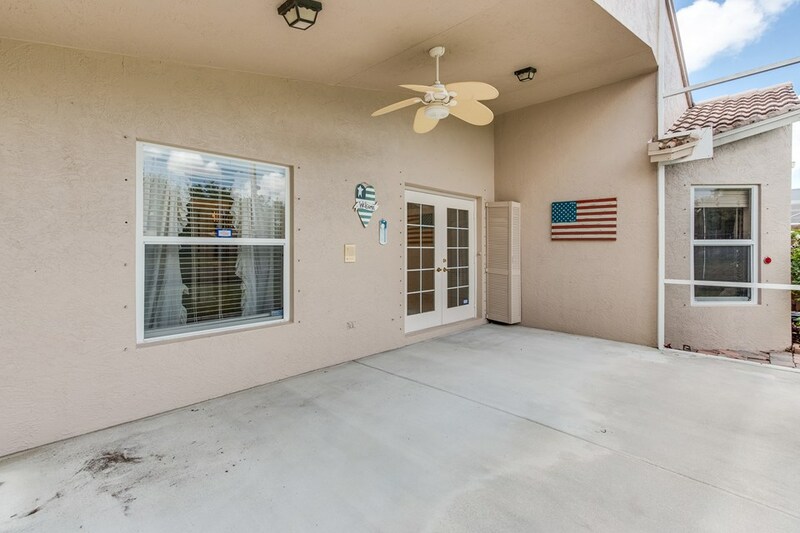 Pulling up, you'll notice the Screened Entry & Gutters around the whole house. 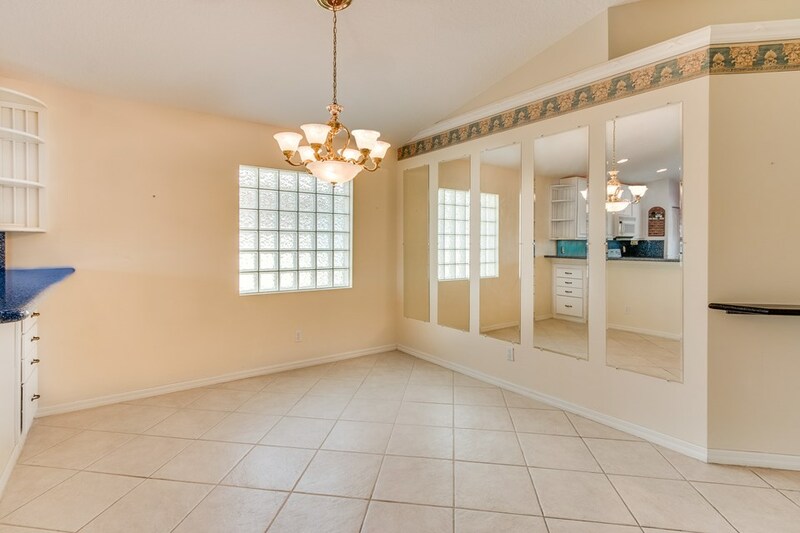 Heading inside there's Vaulted Ceilings in the Living Areas as well as Tile Laid on the Diagonal. 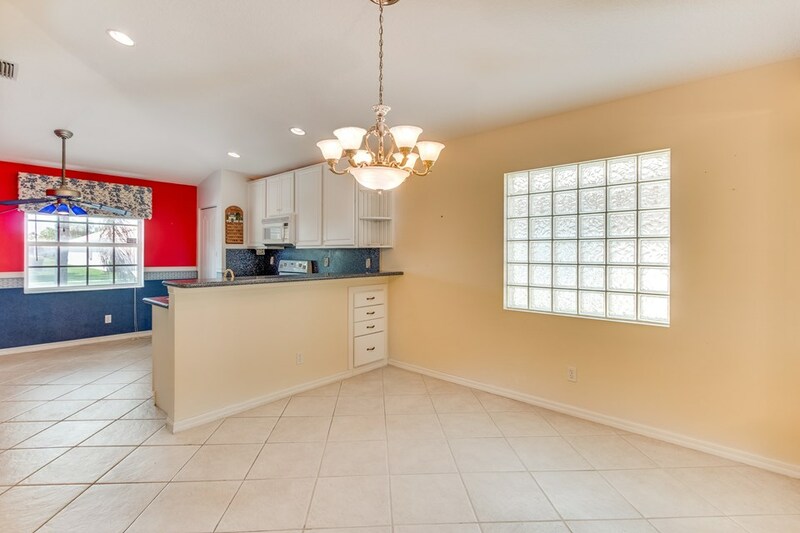 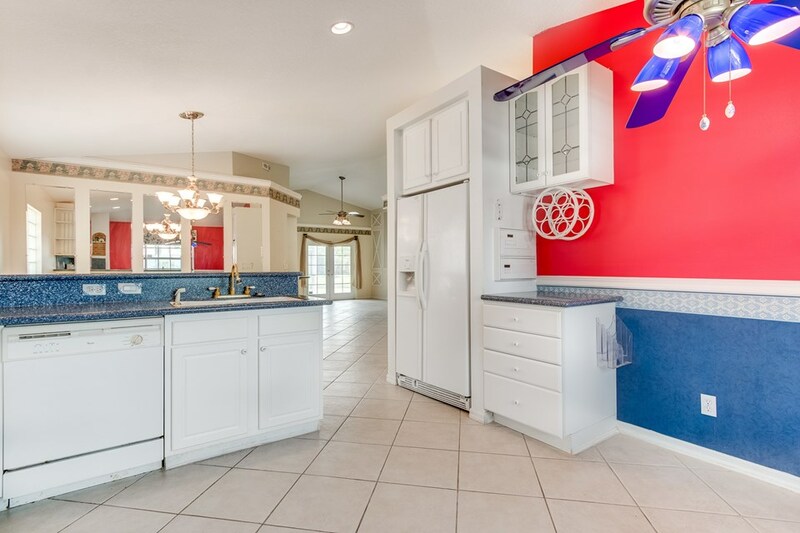 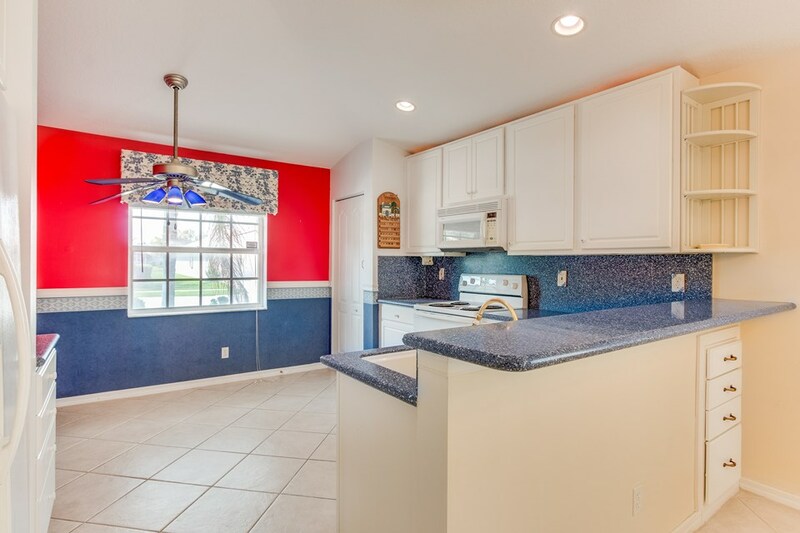 The Light & Bright Kitchen includes Corian Counters with Full Backsplash & White Cabinets. 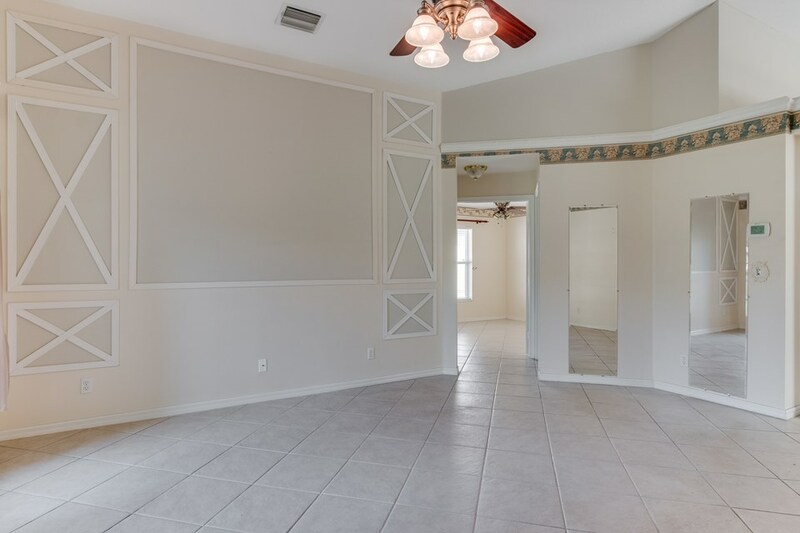 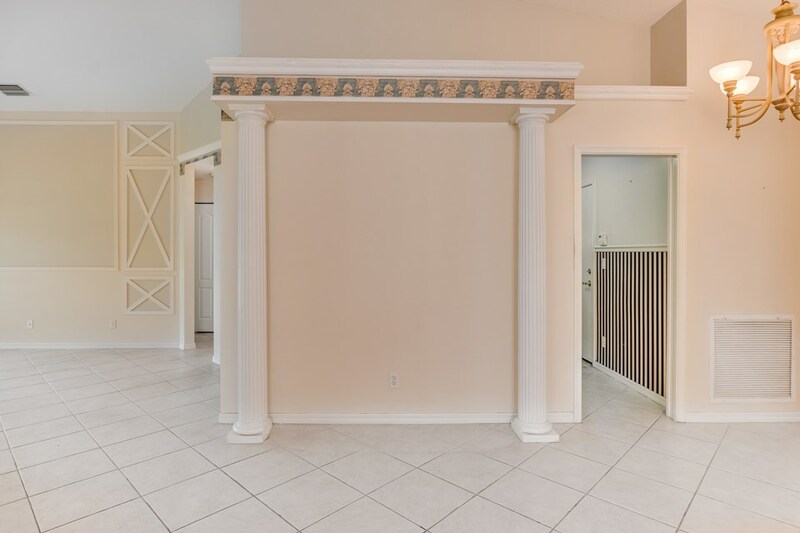 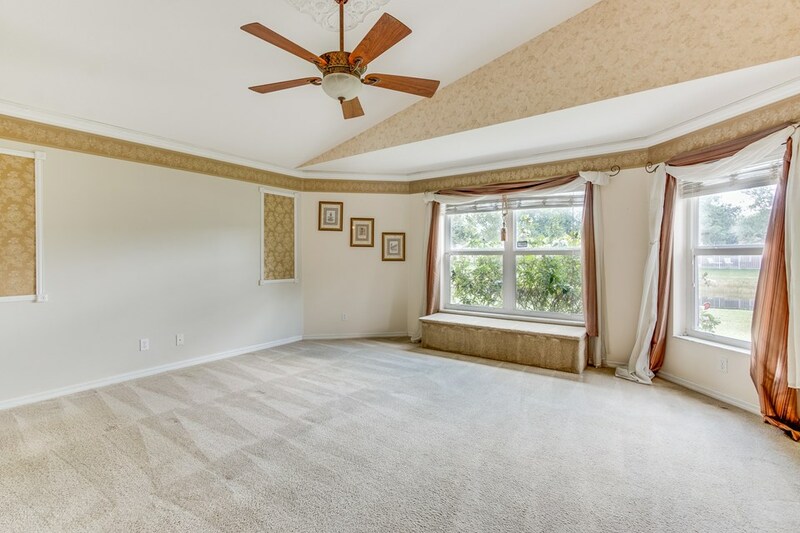 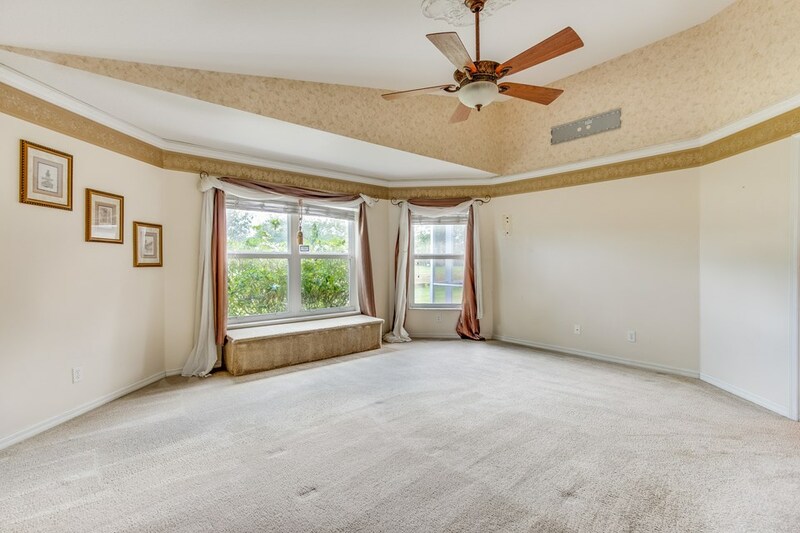 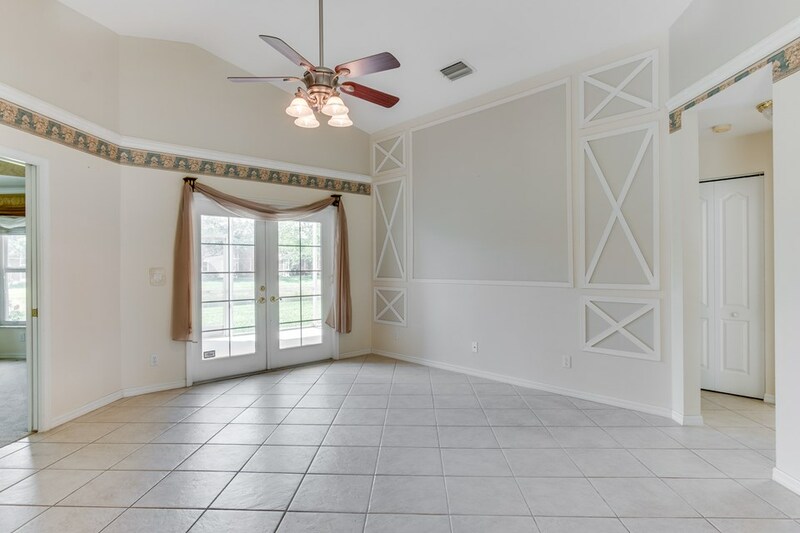 There's a Formal Dining Room & Comfortable Family Room with Custom Wall Moldings.French Doors lead to the Oversized Covered & Screened Patio with Gorgeous Lake Views. 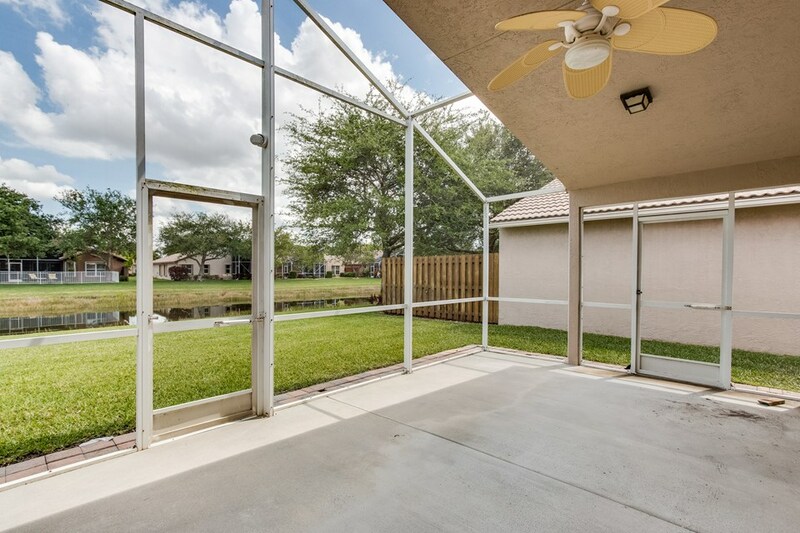 You will never want to leave your backyard! 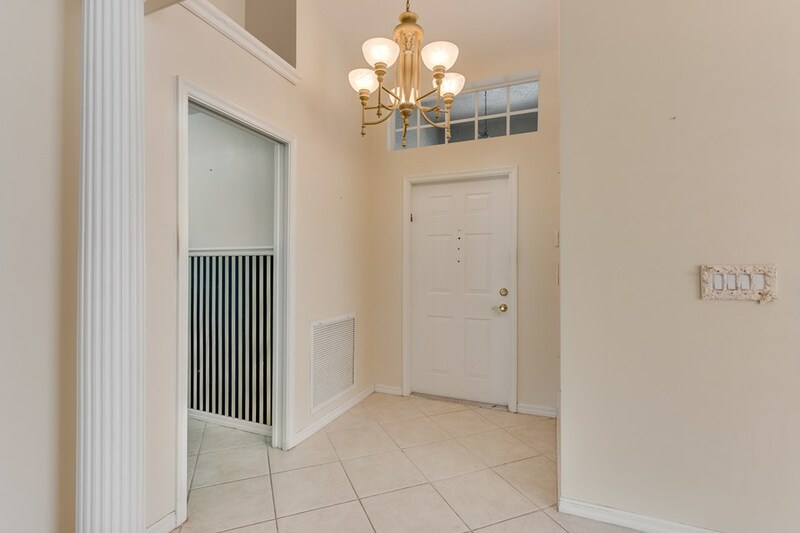 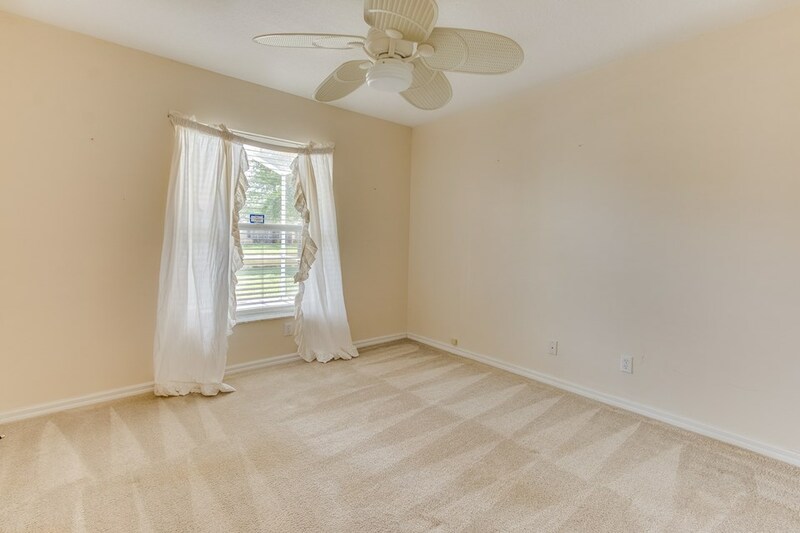 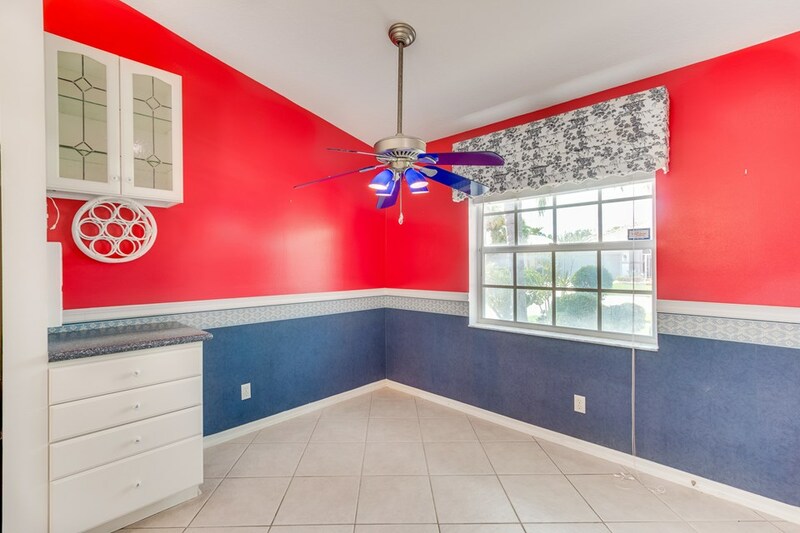 Back inside, the Master Suite has Crown Molding & 2 Walk-In Closets. 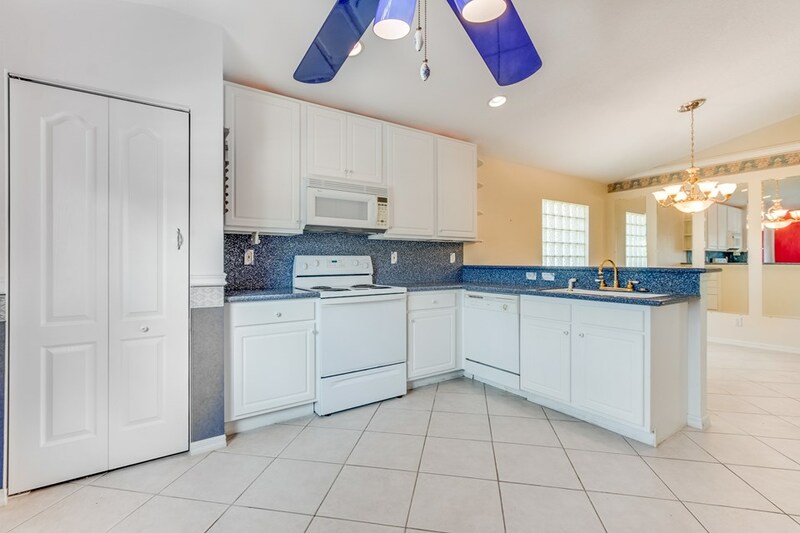 The Master Bath includes a Jacuzzi Soaking Tub & Separate Shower. 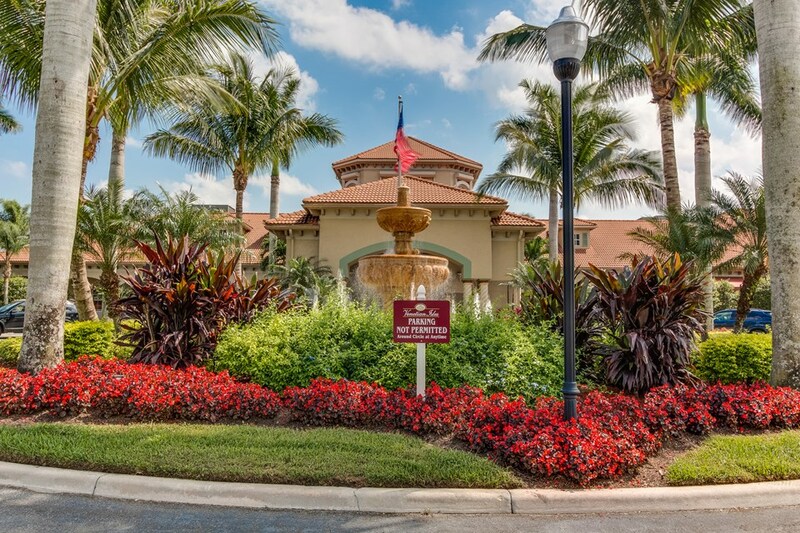 Venetian Isles is One of Palm Beach County's Most Popular Active Adult Communities with an Amazing Clubhouse.